Welcome to a romantic and sensual world. The Suites in the Tower invite you to enjoy an unforgettable experience in a unique setting; allow yourself to be transported by desire and comfort into this cozy nest. The refined, intimate and extraordinary setting invites a couples’ getaway, in perfect harmony of the senses and the soul, without limit or taboo. Enjoy an enchanting and secret moment. 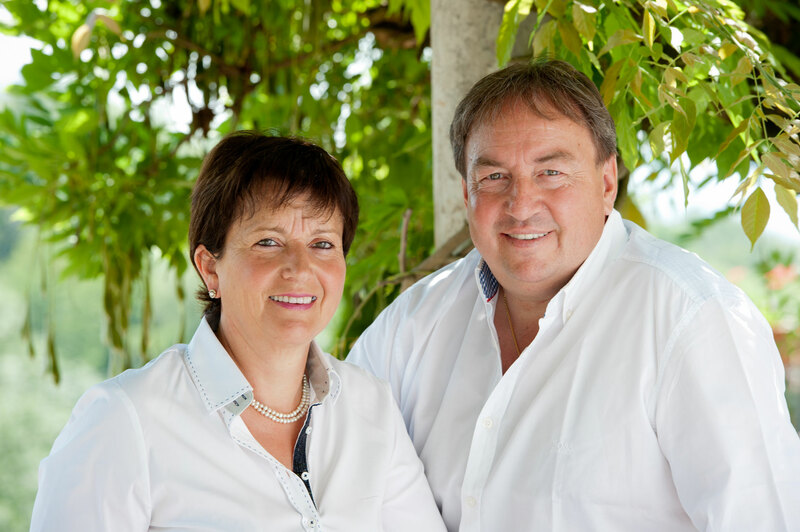 Laurence and Gilles will be delighted to welcome you into this oasis of well-being, nestled in a green setting with a panoramic view over the Combe de Savoie and the alps. This is the perfect base from which to visit the Savoie, lake Annecy and lake Bourget, close to all of the Albertville 92 Olympic sites and near Chambery. In their guesthouse, dedicated to relaxation and pleasure, Laurence and Gilles will join you for a drink on their sunny terrace shaded by a one hundred year old wisteria, or in the living room by the fireplace.